The siding of your home is the most important visual asset your home has. Your home is as beautiful as its siding, so picking the right siding is extremely important. The experts at TrueSon recommend using top-notch, high-quality vinyl siding that will stand the test of time. Vinyl siding is the most popular and widely-used siding. 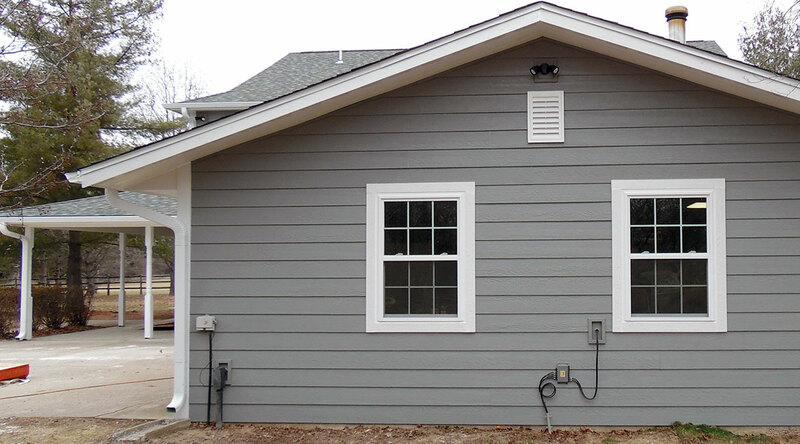 Vinyl siding tends to be less expensive than alternative options; and it’s easy to install and is low maintenance. Vinyl siding can also “Wow” you aesthetically, too! Often, vinyl siding is fashioned to look like wooden siding, so you can get the wooden appeal for a fraction of the price and upkeep. In recent years, manufacturers of vinyl siding have made a push towards improving the appeal of vinyl. New vinyl siding is still affordable, and it’s beautiful. With any installation project, getting the job done right the first time is going to save you time and money in the long run. At TrueSon Exteriors, we provide siding solutions to match the vision you have for your home. From the most tried and true materials to the latest in siding technology, our friendly professionals will make your dreams a reality, regardless of design or local weather conditions. 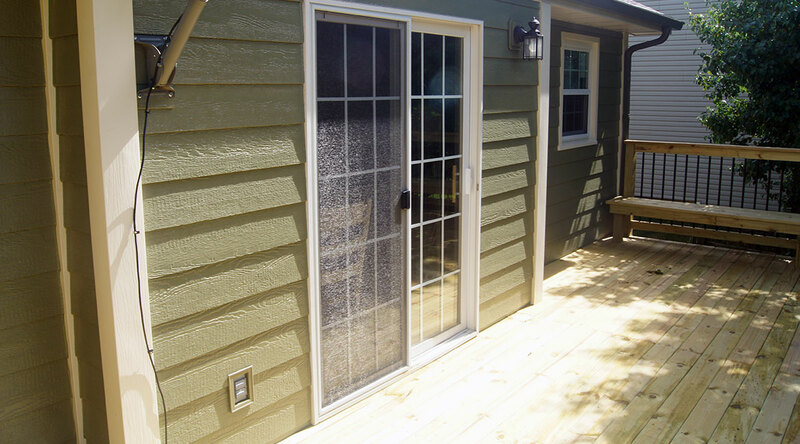 The siding colors, textures and technologies we have available are unmatched in mid-Missouri. Here at TrueSon Exteriors, we also offer unparalleled service and expertise. We are proud to offer our customers a 5-year guarantee on all of our work. Poor siding installation by a different contractor with less experience can lead to buckling and wavy siding. Settling foundations can impact the wear of your vinyl siding, but having siding professionally installed is the first step toward results that last. 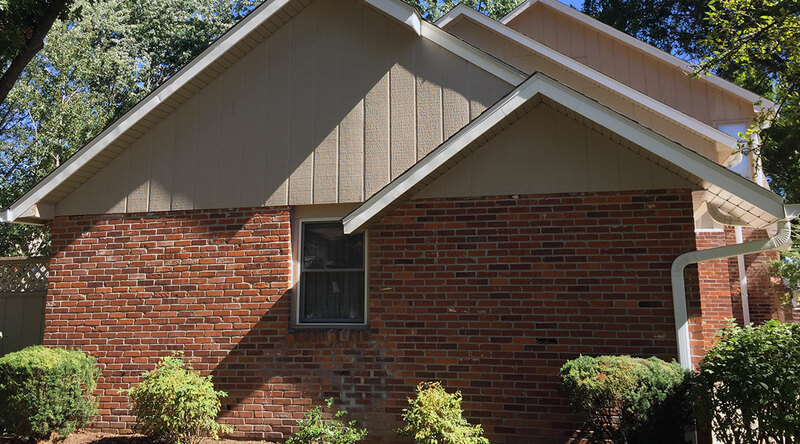 Warm weather can have a very negative impact on your siding if it was poorly installed, and we all know how hot mid-Missouri summers can be. So, make sure you do your research and find a team that has years of siding installation experience like TrueSon. 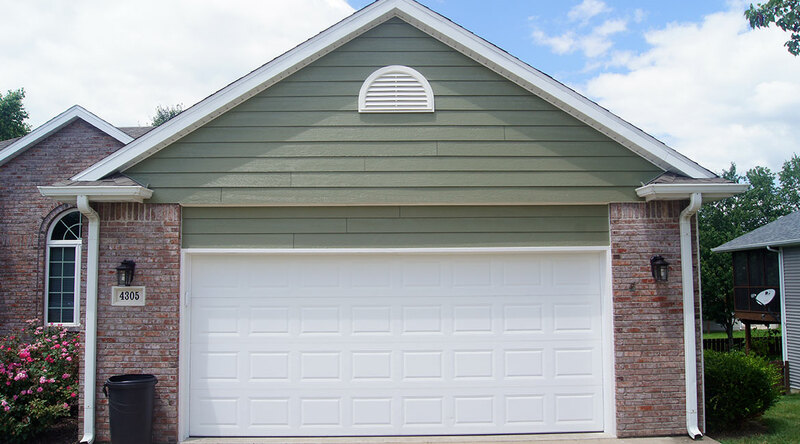 Due to the complexities of a perfect siding installation, we highly recommend that you find an experienced siding company as opposed to installing siding yourself. We know that you may have great experience with home-improvement projects, but installing siding right is an art and a science. Trust the professionals at TrueSon to get the job done right, and you’ll have beautiful, structurally-sound siding for years. When done right, you’ll get the siding of your dreams! At TrueSon, we choose the materials that we work with based off the quality and price of those materials, because we want our clients to get the best products at the best price available. We offer a variety of material options including LP Smartside, James Hardie, Insulated Vinyl and basic vinyl. We also offer a selection of profiles from horizontal to vertical to shake – something to meet all budgets.